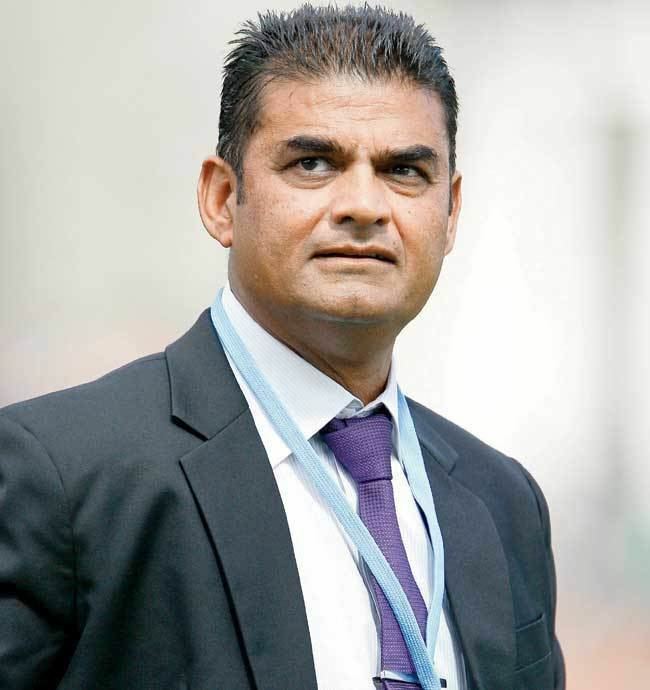 Dipak Narshibhai Patel (born 25 October 1958) is a Kenyan-born former New Zealand cricketer, who played 37 Tests and 75 One Day Internationals for the New Zealand cricket team. 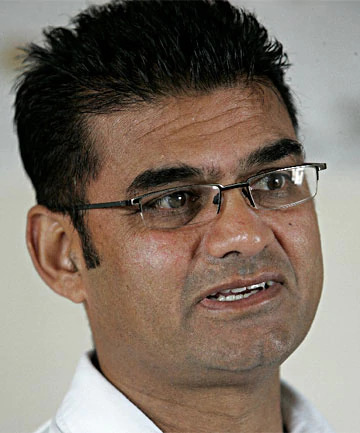 Since retiring in 1997, he has coached at a provincial (first-class) level in New Zealand, notably for Central Districts and the New Zealand under 19 team. 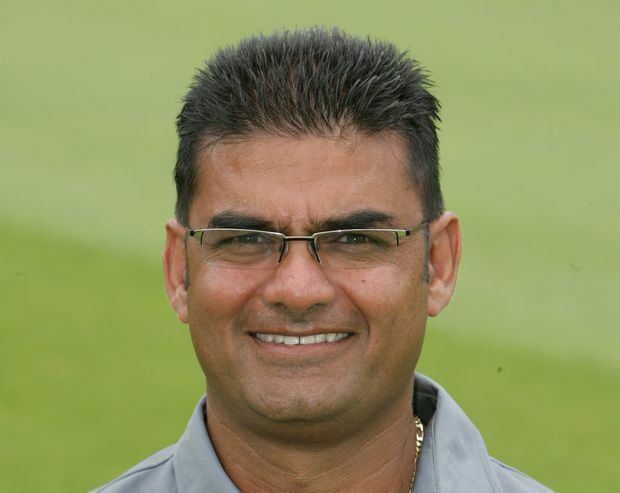 Patel is not related to current New Zealand international cricketer Jeetan Patel, although his cousin Harshad represented Worcestershire in 1985. A stylish middle order batsman and a right-arm off-break bowler, Patel started playing for Worcestershire in 1976, having moved to England in 1968. He continued to play for them until 1986, playing 236 first-class matches, scoring 9734 runs at 29.23, and taking 357 wickets at 36.66. In the 1985/86 season, his first playing for Auckland, he scored 174 on debut, the highest ever debut score for the province. In his first two seasons in New Zealand, he scored 1234 runs at 38.56 and took 42 wickets at 26.69, so it was no surprise that he was called up to the Test team. 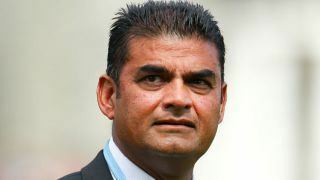 Ignored by England's national selectors, Patel emigrated to New Zealand in 1986, although he had spent the last six winters in New Zealand, and this enabled him to qualify to play international cricket for New Zealand straight away. 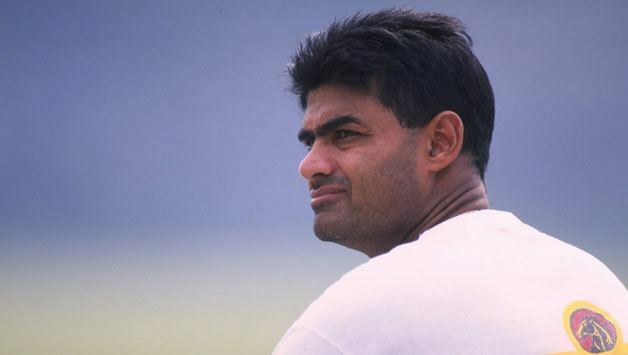 Patel made his Test debut against the West Indies in 1987; he scored 18 and 20, both times being dismissed by Courtney Walsh, and bowled 3 overs. He made his ODI debut in the series that followed. His highest score in Tests came when he was run out for 99 against England in 1992. His best bowling figures of 6 for 50 also came in 1992 against Zimbabwe. 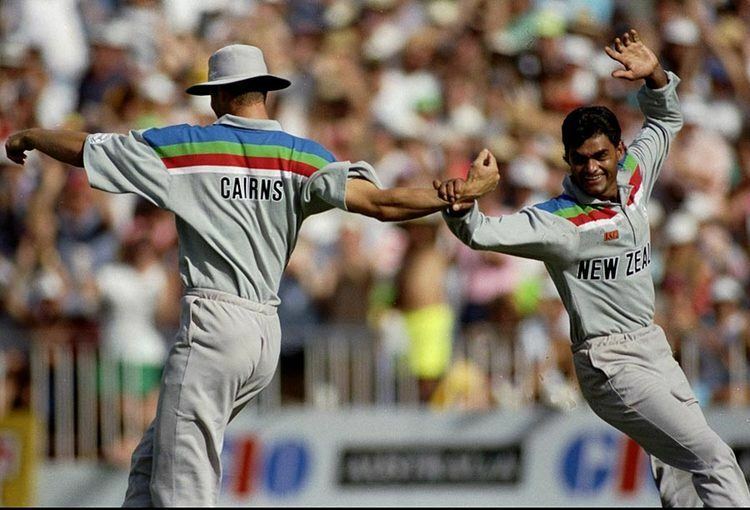 In the 1992 World Cup, he was used as an opening bowler, initially against Australia, in an attempt to counteract the tactic of hitting over the in-field during the first 15 overs. This strategy paid off, and he was often used in the same role in other matches.